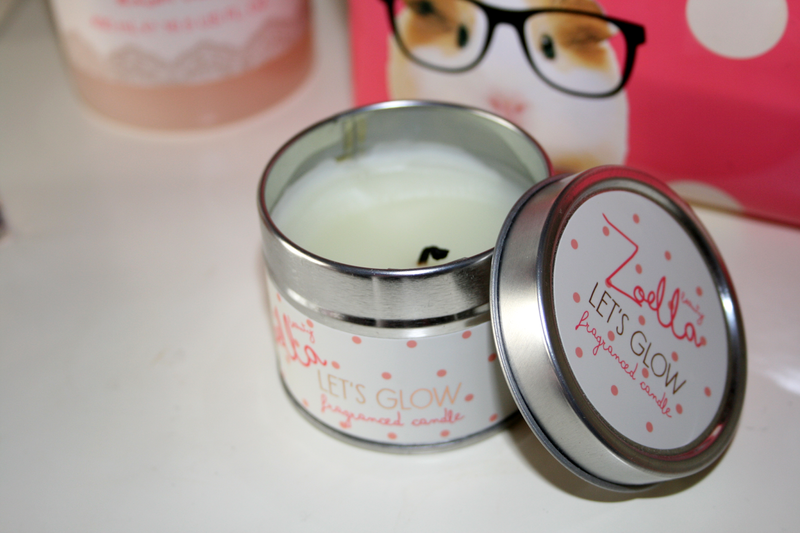 Have you tried any of the Zoella beauty products? I got the candle and the bath fizz things and I hated both of them. I wrote a review over on my blog! I've never heard of Zoella. 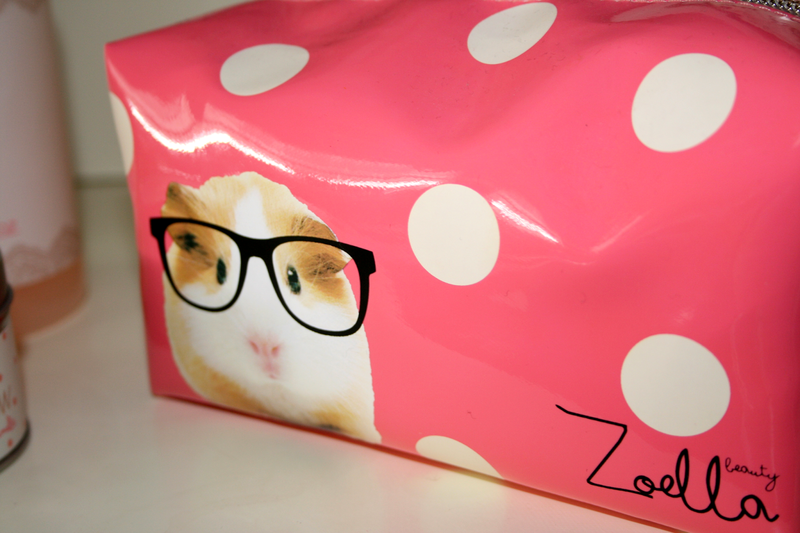 The products sure are cute though. That pouch is adorable. I heard a lot of people complaining about the rashes they got from the fizz bar, and how the candle is a fire hazard. Just a heads up to you! I think the shower gel is the best product too; Great amount for the price! I adore these products :) My favourite are the body mist & soap opera!